The increased mobility of economic activities has resulted in a sharp increase in tax competition between countries. Tax competition can have desirable consequences, such as more efficiency, but it can also have undesirable or harmful consequences, such as a race to the bottom. 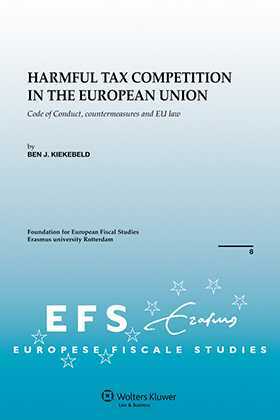 Since 1997 the year of publication of the Code of Conduct the fight against harmful tax competition has been one of the main issues of the EU-tax policy. However, the discussion about harmful tax competition till now has been very misty. For a long time the discussion about harmful tax competition had a very political character. 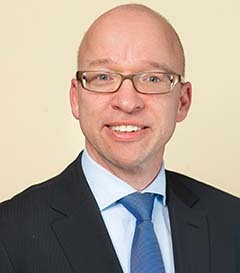 However, in course of time the relation between harmful tax competition and the state-aids provisions in the EC-Treaty was accentuated more and more. However, a more fundamental comparison between harmful tax competition and the state-aids provisions was missing. Furthermore, the relationship between the possible measures to combat harmful tax competition and the EC Treaty did not get a lot of attention. The aim of this publication is to bring more clearness and line in the ample discussion.